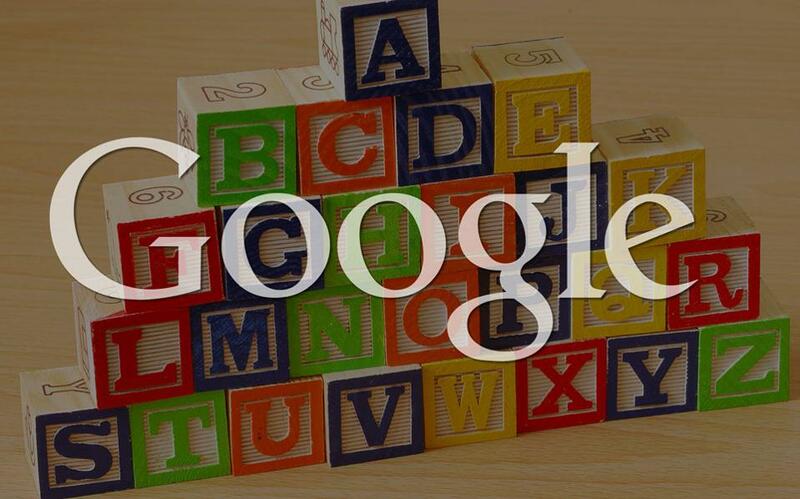 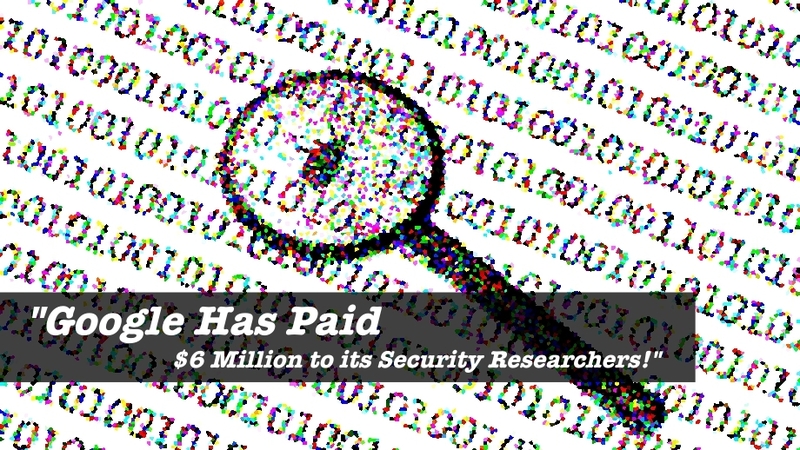 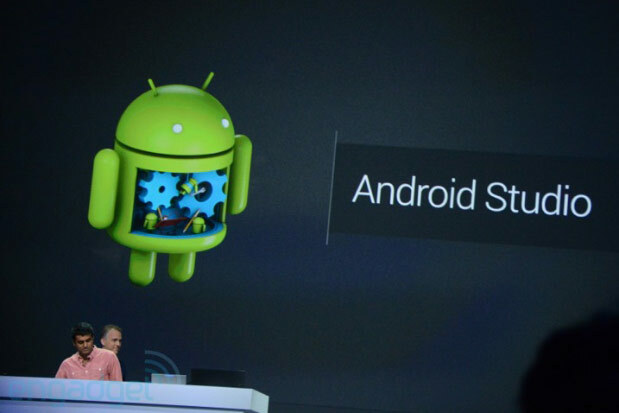 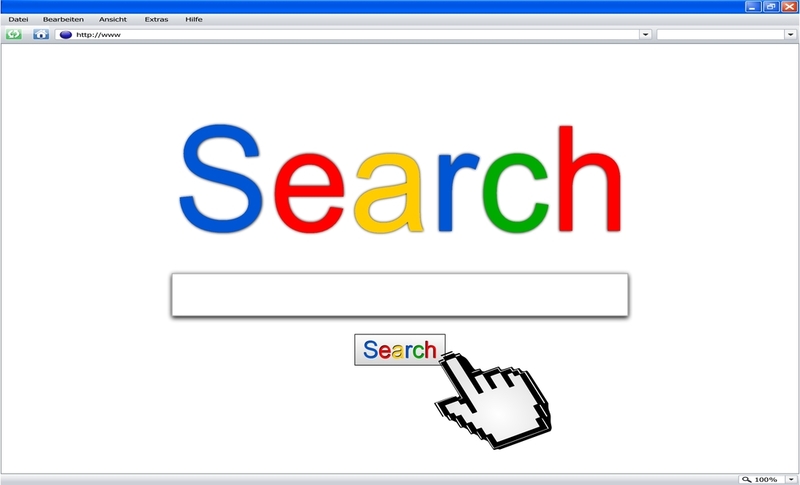 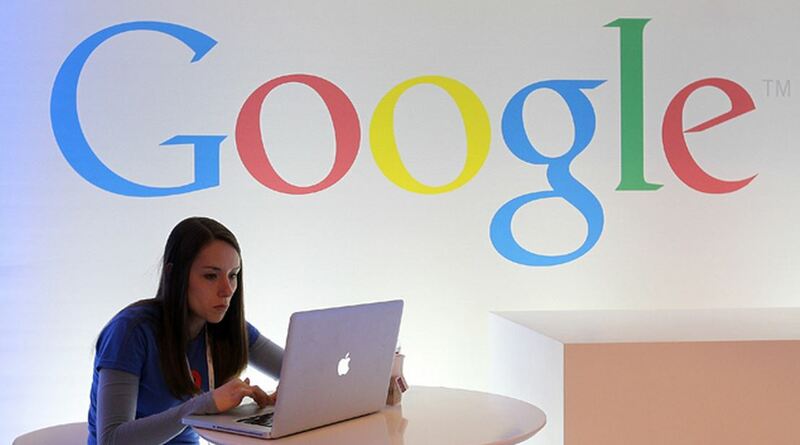 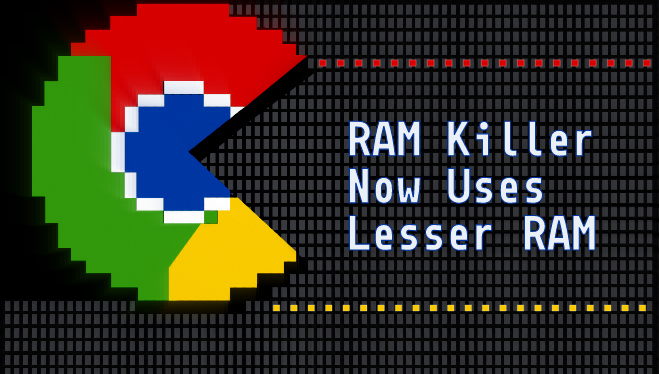 Google Has Paid $6 Million to its Security Researchers! 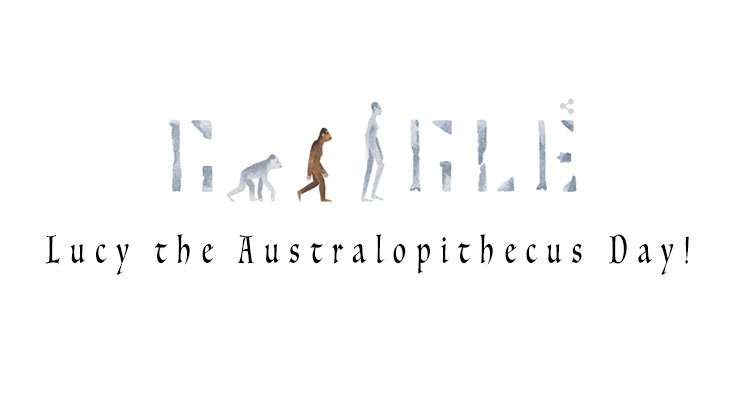 Google Celebrating Lucy the Australopithecus Day! 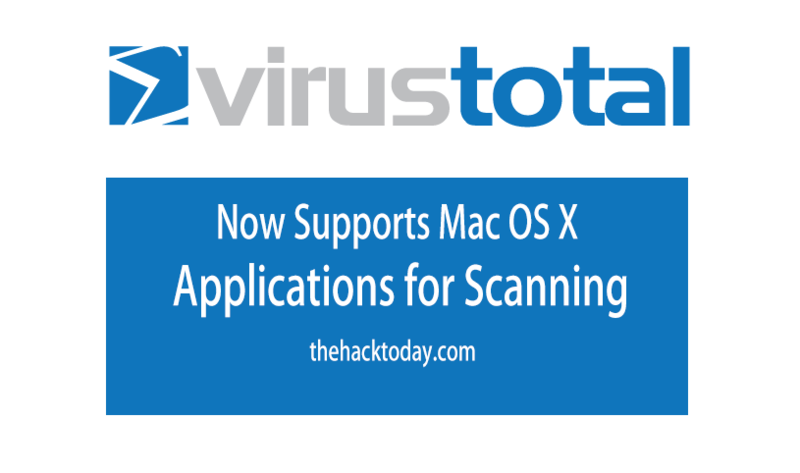 VirusTotal Now Supports Mac OS X Applications for Scanning online!